There’s fresh hope for Australians living with type 1 diabetes and those who support them, with the Morrison government investing $54.5 million for research into the disease. 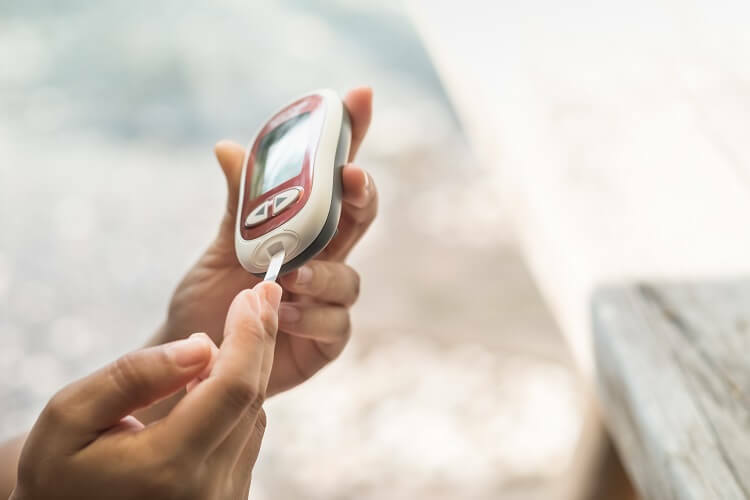 The funding will be provided through the Government’s Medical Research Future Fund (MRFF), benefiting Australian children and adults living with type 1 diabetes. Juvenile Diabetes Research Foundation (JDRF) Australia will receive $25 million to advance its Diabetes Type 1 Clinical Research Network, along with an additional $4.5 million in funding over three years to assist with JDRF’s strategic vision and national leadership. Another $25 million will go to broader diabetes research under the $125 million MRFF Targeted Translator Research Accelerator initiative, boosting early stage and medical research studies by helping them progress to clinical trials. Projects will be funded following a competitive grant round. Federal Health Minister Greg Hunt said the Government is aware of the significant impact diabetes has on people and their families and is committed to working towards its prevention in the Australian community. “The funding I am announcing today will help increase the excellence and impact of research in Australia by further supporting our best and brightest researchers to find – ultimately – a cure for diabetes,” Minister Hunt said. Around 120,000 Australian children and adults are currently living with type 1 diabetes. The life-long auto-immune disease usually occurs in childhood but can be diagnosed at any age. It remains one of the most common chronic diseases in children, and most new diagnoses are made in those aged under 15. At present, there is no known cure for type 1 diabetes, and no proven approach to prevent the disease occurring.